Welcome to our Life Vest Outlet for all closeouts, liquidations, sales, blowouts, and overstock specials from our Water Ski World store in Rocklin, CA. We are located near Sacramento, CA. We are a very short drive from Folsom, Fair Oaks, Orangevale, Rancho Cordova, and Roseville, CA. We have lowest prices for all Adult Mens Life Vests, Oversized 5XL 6XL, Ladies Neoprene Life Vests, Hyperlite Light Weight Wakeboard Vests, O’Neill Hybrid Closed Cell Foam with Neoprene, Child PFDs, Youth Life Vests, Infant, and Dog Life Jackets. Use for any active water sport such as waterskiing, wakeboarding, boating, kayaking, rafting, sailing, wind surfing, jet skiing, and other sports. 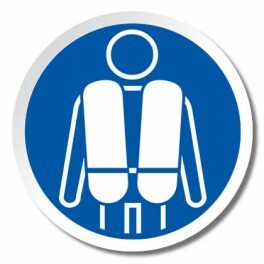 Finding a cheap life jacket from us on sale does not mean low quality. We stock the best brands in both neoprene and nylon including Oneill, Connelly, HO Sports, Hyperlite, Winning Edge, and more.